WJCC Schools are promoting a “Walk and Roll” walk and bike to school initiative in conjunction with the Safe Routes to School organization. Students who participate in Walk & Roll and check in at the Walk/Bike station in the bus loop on the dates listed on the flyer earn rewards for participating. 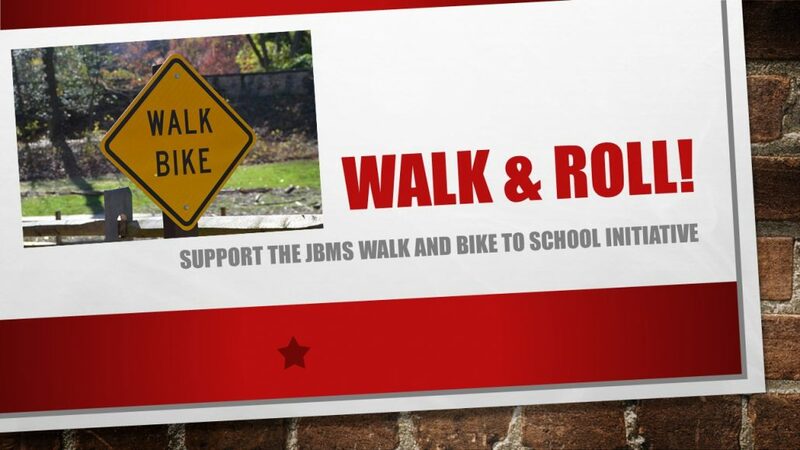 Check out the WJCC Walk & Bike to School Facebook page!